Landlords — HELPING YOU GROW. BLOCK BY BLOCK. 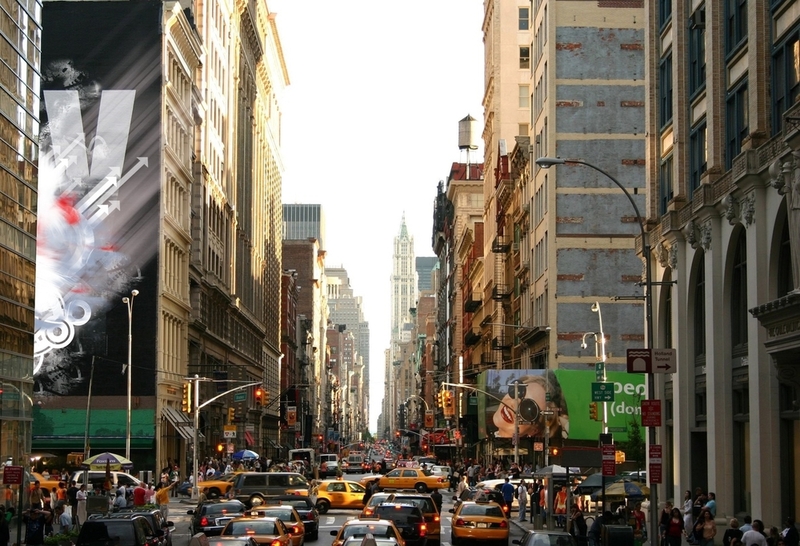 When you work with IRG, you're choosing a partner who knows the New York City retail industry. We work closely with owners to understand their goals and develop effective strategies tailored to their needs. We leverage our deep knowledge of the city, the industry, demographic trends and market dynamics to find the right tenant to meet each owner's needs.